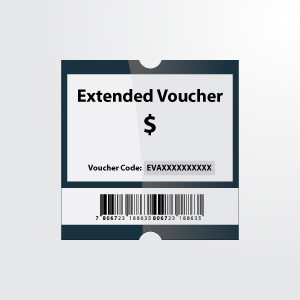 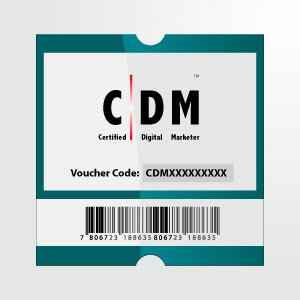 This is a one-year Certified Digital Marketer (CDM) exam voucher. 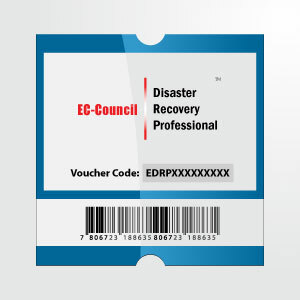 Note: Candidates who would like to challenge the CDM exam (without attending an official CDM certified training) must apply for eligibility before purchasing the exam voucher. 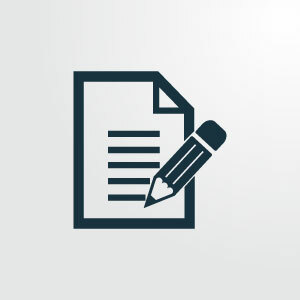 You may apply for CDM eligibility at [email protected] .